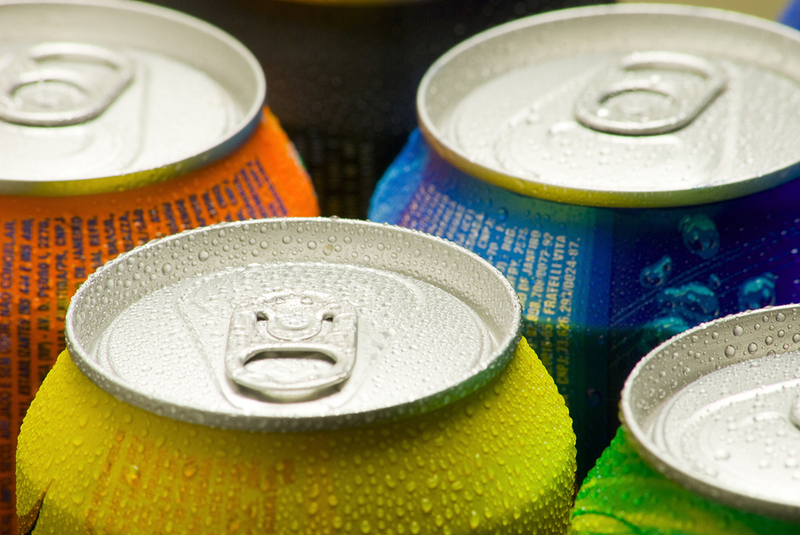 Pure Drinks Systems is a wholesale supplier of cans with an excellent range of quality, soft drinks in stock at all times. Buy your wholesale supply cans from us at a competitive online, bulk price. We make it exceptionally easy to order and if you spend more than £100 we offer free delivery. Fizzy drinks constitute two thirds of Britain’s soft drinks market. A cool, refreshing canned drink provides a welcome pick me up whatever the time of day. So if you need cans to supply your office kitchen, retail unit, club or event our friendly and helpful staff will get them to you quickly and at a great price. Order your wholesale supply cans now. Pure Drinks Systems offer nationwide delivery of Flavia coffee, KLIX drinks, InCup, crisps, confectionery, cans and bottles of drinks. We stock all the major vending machine ingredients brands, and aim to deliver within 2-3 working days from order. We offer generous discounts to not-for-profit organisations, schools, colleges etc. We can supply individual sachets, cups and loose ingredients or rent, lease or sell you a complete vending machine solution. In addition we provide an express service - please call or e-mail us for rates. All the items we sell are suitable to go in all types of vending machines. We can offer discounts if spending more than £1k plus. All prices are subject to 20% VAT unless stated. Buy Flavia coffee, refills, sachets and all your vending ingredients with Pure Drinks. For a first class service, fast delivery and great value-for-money deals across different quantities we are your first choice for Flavia. We have possibly the most extensive Flavia drinks range available from stock for immediate dispatch nationwide. Choose from many exciting and outstanding Flavia vending coffees from around the world. In addition we also supply refreshing Flavia tea, Earl Grey, Darjeeling, herbal infusions, green tea or smooth hot chocolate and luxury creamer toppings! Experience perfect drinks every time. Flavia vending refills and ingredients with Pure Drinks. Shop: Flavia Drinks. KLIX® always deliver GREAT tasting hot and cold drinks. Pure Drinks Systems have the full range of KLIX drinks and vending ingredients for speedy delivery across the UK and further afield. Without question a superb range of drinks that your people will appreciate! Simple, trustworthy and industry leading vending machine technology that can be tailored to your individual needs. Whilst most standard 'paper' cups are a composite and therefore non-recyclable material, KLIX cups are made from a single, ultra-low weight component that is fully recyclable. Over 25 KLIX drinks and all the brands you love at your fingertips, supplied and delivered with first class customer service by Pure Drinks. Shop: KLIX Drinks. We offer a comprehensive range of leading brand vending machine supplies which will give you the very best results, at the most cost effective prices on the Internet.